Wes Mussio is a personal injury lawyer in Vancouver, BC. 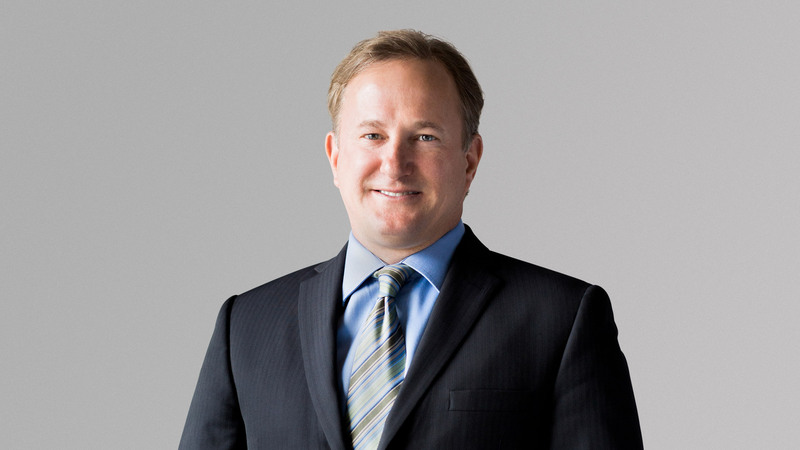 He has helped people throughout the province with claims against ICBC since 2002. Wesley Mussio grew up in Trail, British Columbia and graduated from J.L. Crowe Senior Secondary in 1982. After a one-year session at Selkirk College in Castlegar, BC, Wesley Mussio moved to the University of British Columbia (“UBC”) into the Faculty of Forestry. He ended up graduating in 1986 with a BSF (Bachelor of Science in Forestry). Rather than immediately going into law school, Wesley Mussio decided to pursue a Registered Professional Forester (“RPF”) designation and took a year off school to work for the Ministry of Forests in Williams Lake and then West Fraser Mills in Quesnel. He then entered the Faculty of Law at UBC and graduated in 1990. Wes Mussio then took another six months out of law to finish off the necessary two-year training for his RPF designation. Since becoming a lawyer in 1991, Wes Mussio began working in the area of ICBC injury claims, principally defending claims on behalf of ICBC. He worked as an ICBC defence lawyer for a little over a decade and then decided to move to the plaintiff only side to help injured parties. His first stint at plaintiff only work was at Murphy Battista but in 2011, Wesley Mussio decided to open his own firm called Mussio Law Group. This plaintiff only firm eventually became Mussio Goodman in 2015 when Eric Goodman became a partner. The law firm has quickly developed into one of the leaders in personal injury litigation as well as estate litigation. Wesley Mussio prides himself on giving punctual service to his clients. His reputation in the industry helps maximize settlement offers. If necessary, and a settlement cannot be reached, Wes Mussio can attend at trial as he has been lead counsel on well over 200 Supreme Court and Court of Appeal trials. © 2016 Mussio Law Group. All Rights Reserved.